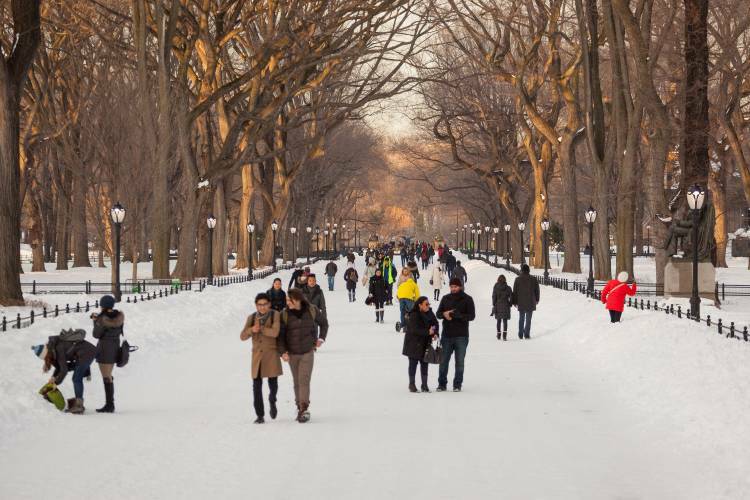 No matter when you’re coming to New York City, the guides below will help you plan to make the most of the season. Whether you’re dining outside and rocking out at free concerts in parks during the summer or ice-skating and counting down in Times Square during the holiday season, we’ll make sure you don't miss a thing. Read on for details. Spring brings warmer temperatures, the start of baseball season in the Bronx and Queens and a palpable sense of optimism on the streets and sidewalks as residents shed their winter coats. 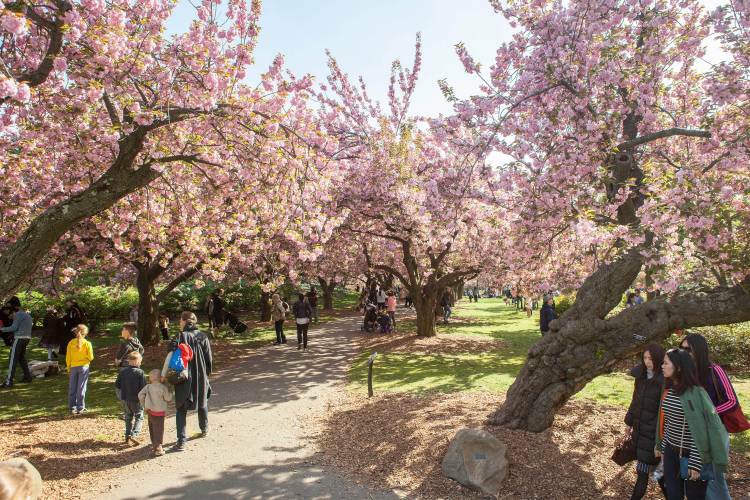 It’s your chance to admire cherry blossoms at botanic gardens, take nature-filled walks in Central Park and Prospect Park and—like a true New Yorker—enjoy a long, lazy brunch at an outdoor table. 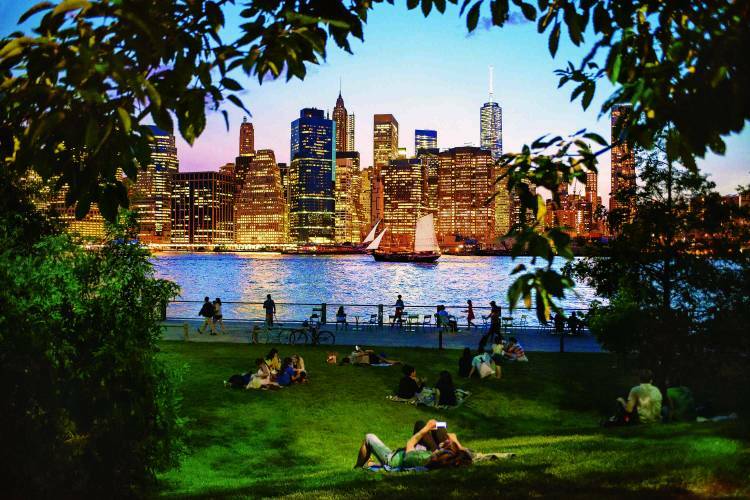 Everywhere you turn during summer in New York City, something exciting is happening. There are free outdoor concerts and Shakespeare in the Park. It’s a great time to catch a baseball game or US Open tennis matches, walk the High Line in short sleeves, spot animals at the Bronx Zoo or ride on the wooden tracks of Coney Island's Cyclone roller coaster—still thrilling after all these years. 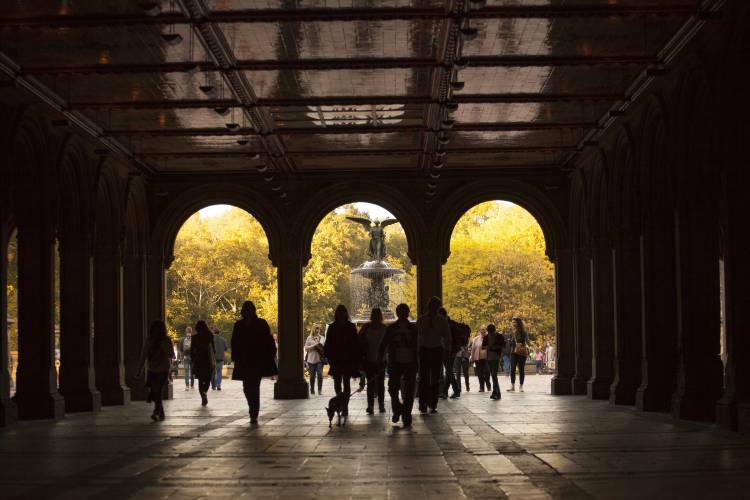 Break out your favorite sweater and take in New York City’s coziest season. Feel the leaves crunch beneath your shoes on a leisurely stroll along tree-lined streets or through one of the many city parks, and make it your business to watch some of the world’s most spectacular processions: the Village Halloween Parade, the Thanksgiving Day Parade and the New York City Marathon all take place during autumn. There’s no place like NYC to experience the excitement of the holiday season. Visit the famous Rockefeller Center Christmas tree, and then go see the Rockettes’ high-kicking stage show. Peek at the intricate department-store window displays on Fifth Avenue. 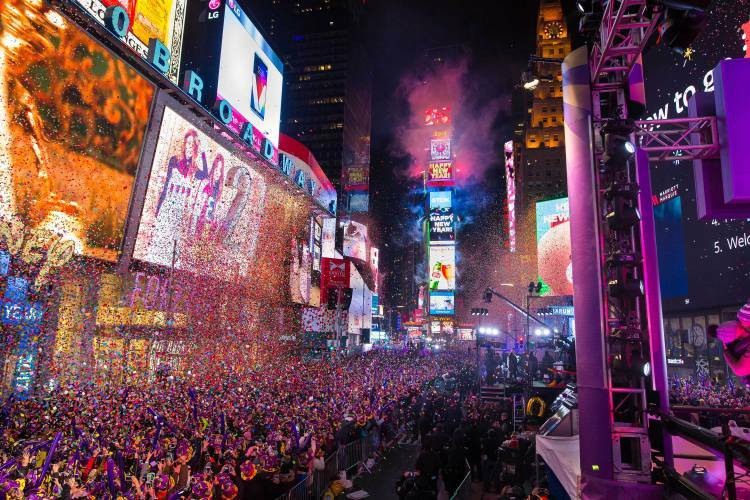 Top it off by counting down in Times Square as part of the world’s biggest New Year’s Eve party.